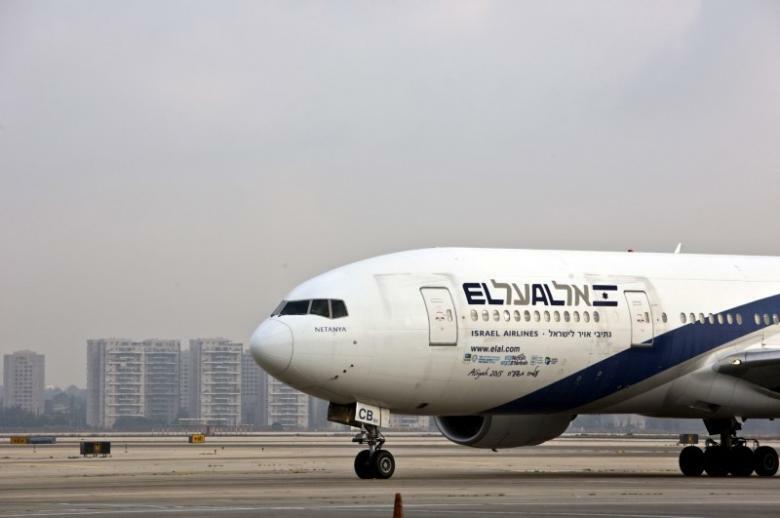 For the first time, Saudi Arabia has allowed Indian airlines to use its airspace to fly to Israel, marking a first in public recognition of the kingdom’s warming relations with Israel, according to Israeli newspaper ‘Haaretz’. This is the first case of Saudi Arabia allowing any flights to Israel to pass through its airspace. It described that the approved New Delhi-Tel Aviv route is the first concrete evidence of “warm” relations between Israel and Saudi leadership. Haaretz also saw the move as indicative of the growing influence of Indian Prime Minister Narendra Modi, who visited Israel last month and is expected to fly to Ramallah and Jordan next week. The newspaper explained that this will shorten flights by half their length compared to the path currently used, and it will enable less fuel consumption: which equates lower ticket prices for passengers. Moreover, it noted that aside from diplomatic repercussions, the move will serve as a blow to Israeli airline ‘El Al’, which is not expected to receive similar flight privileges from Saudi Arabia at this stage. Instead, India will now be able to operate a journey at least three hours shorter and much cheaper than the Israel’s El Al service to Mumbai, which takes a long route around the Arabian Peninsula. The newspaper added that Saudi Arabia had closed its airspace to flights en route to Israel not only for Saudi airlines, but to all other countries for almost seven decades. Over the past two decades, only two flights have departed directly from Saudi Arabia to Israel: Flights taken by former-US President George Bush’s and President Donald Trump.